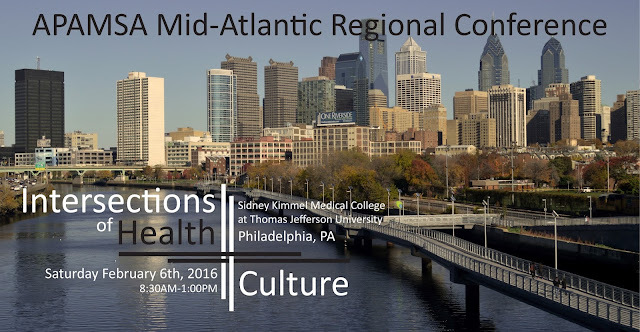 Saturday, Feb. 6th 2016 is a day for culture and education in the non-traditional way! If you have been telling yourself to "do more" to discover the diversity of Philadelphia, here's your chance! Saturday night, enjoy an event that will transport you to the tastes, sounds, & joy of Cambodia. Cambodian Winter Celebration! 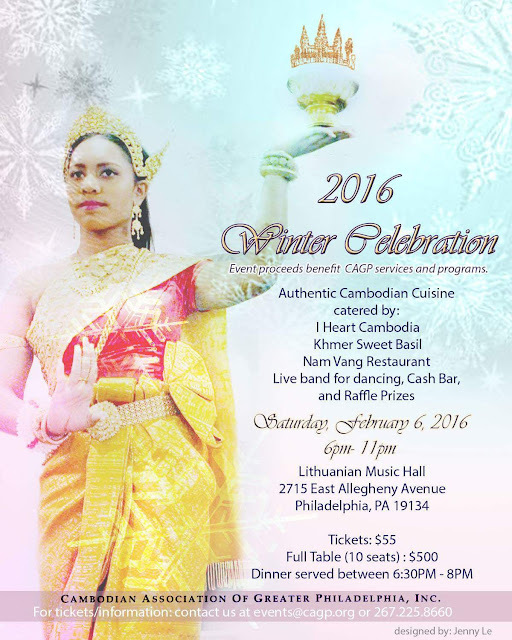 This festival fundraises for Cambodian New Year in April and many other services and programs provided by the Cambodian Association of Greater Philadelphia. AND THAT'S NOT THE ONLY FUN HAPPENING ON SATURDAY! 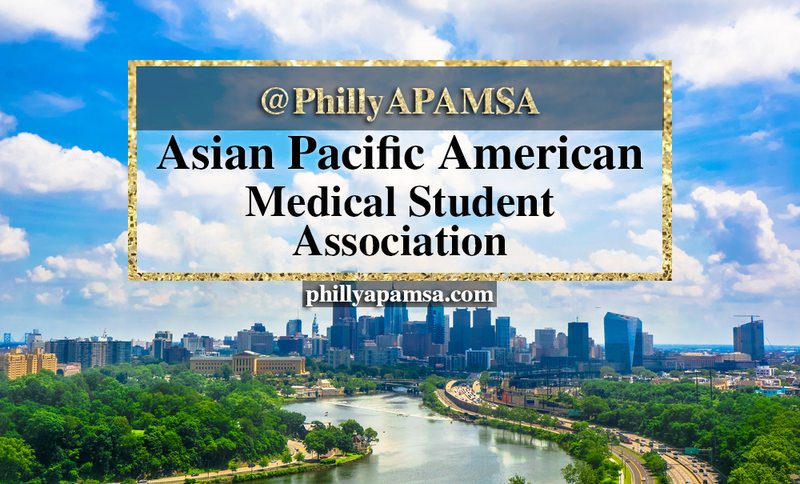 So you can start off a memorable Saturday by meeting and mingling with med & grad students from different med schools in different states, rest up, and then end the night with a one-of-a-kind cultural experience that raises money for a diverse community (all while getting lots of yummy food!). Both events open our eyes, ears, and taste buds to the kind of education outside of the classroom we advocate!